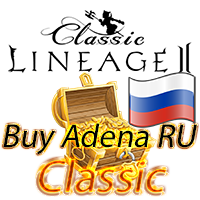 Buy Adena Core + Ramona on official open server Lineage 2 Adena Tiat in Europe Server: Adena Core + Ramona. Each one of us for the rest of his life trying to be first in everything, it can be career ladder at work, or leader in the game. But how could we not try to excel in all we do not have time for it. So and created such stores as our fans to online games to spend a minimum time to reach the top. To do this, many users are buying Adena and be leaders in the game, because they have better equipment than others. Server Core is one of the first Lineage 2 EU servers that was opened, and the Ramona server was opened in 2017, after that there was a merge of servers in Core + Ramona, Tiat Adena so if you decide to start from scratch, we advise you to the Core + Ramona server. By the way, we have big discounts for buying Adena Tiat on all servers of Core + Ramona, the more you buy the bigger the discount, and fast delivery will pleasantly please you. 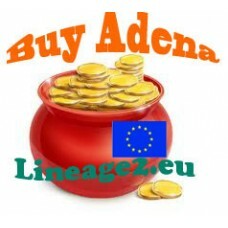 According to this, and you do not lose your chance and buy at the Adena on Core + Ramona Lineage2.eu "eu.4game.com" (EU Lineage 2), and let others envy you. 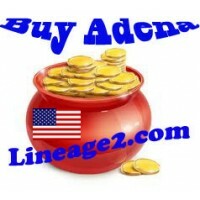 Buying Adena Core + Ramona, Tiat you are guaranteed to get quality and fast service. Best price Adena Core and Adena Tiat! 2. 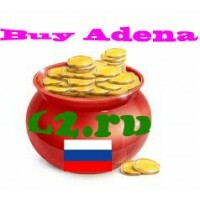 In the Quantity Adena Tiat, Adena Core specify how much you want to buy. 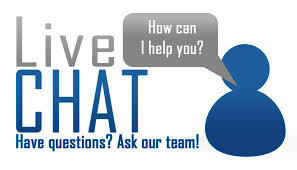 For our customers, provide a flexible system of discounts the more you order the cheaper it will cost for you. 3. Select convenient for you delivery method. The best in our opinion, this service through the internal mailbox of the game, we will send your order, even when you're not online. 4. Fill field: Your nickname of the character: (Be careful not to let the bugs). 5. 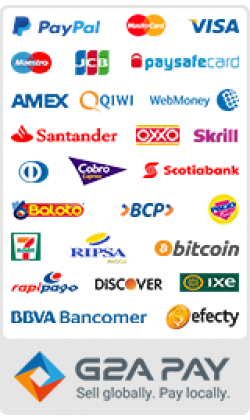 After filling out the entire form, click on the Buy, then go to the basket and follow the instructions, after paying, our staff will give Adena on your contact details. If you have any questions about how to buy Adena Core + Ramona, we will be happy to answer them through the channels listed on the site. Good luck in the world of Lineage 2 ! 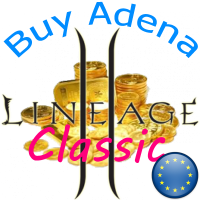 Buying Adena Core + Ramona, Tiat on Lineage2.eu official Lineage 2 EU servers. Buying Adena Naia, Chronos, Freya on Lineage2.com (US Lineage 2) You play L..
Buy the Adena on L2.ru official open server Lineage2 in the Russian ! 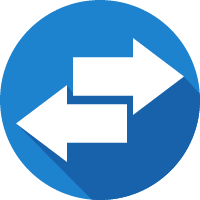 (Innova Systems) Buy the Ad..
Buying Power Leveling (Lineage2 US) Every one of us always wants to reach its goal of being a win..
Buying Power Leveling (EU Lineage2) PowerLeveling is one of the easiest and most reliable way to .. Please fill out the order form to buy Adena on Skelth: 1. Please select: Your Server: (Skelt..
Buy Adena on the ruoff Lineage 2 Сlassic is very simple. We sell Adena on all the servers of Lineage..
Made a purchase in 2b Adena Tiat, thanks for the delivery, excellent service! delivery is good as promised. i will be back again soon. The service is really fast even at mid-night. No reason to not give 5 star !!!!! Bought 1b Adena on Core, everything is fine! Thanks !!!! Thanks !!!! Thanks !!! !